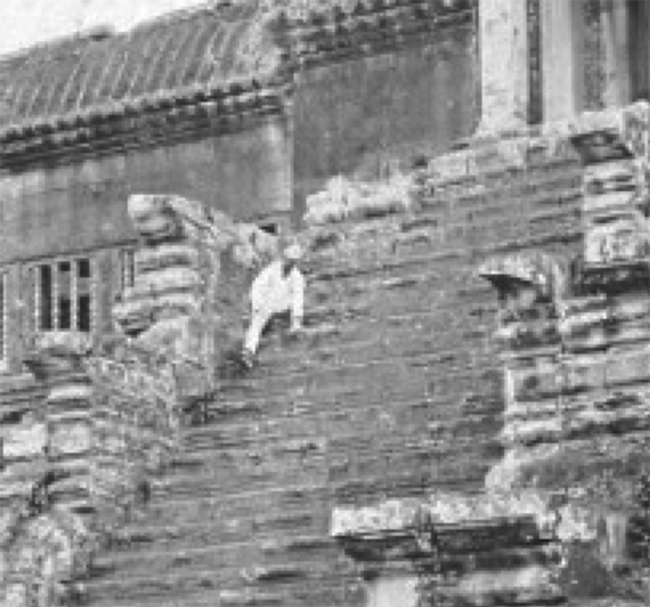 Angkor Wat Circa 1866 ~ Who's The Dude In The Boilersuit and Hard Hat? 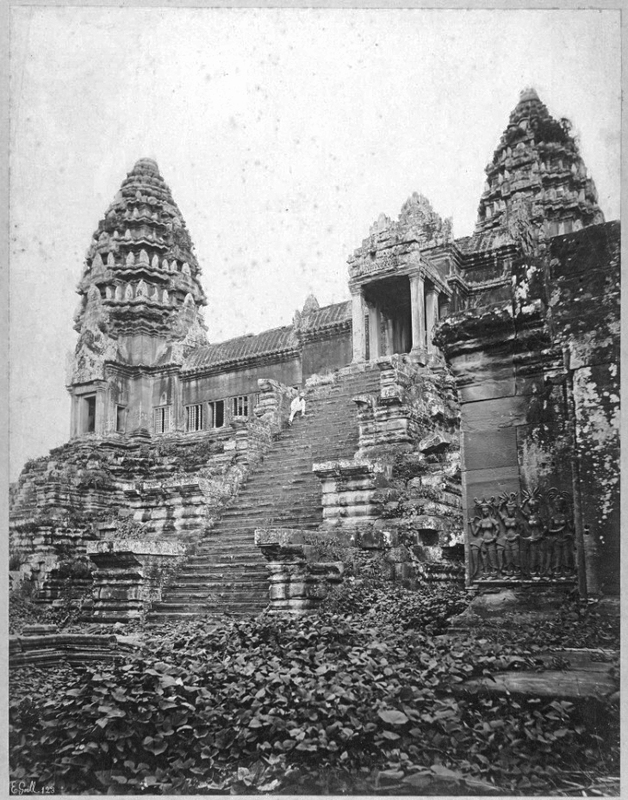 While looking for picture references I came across this vintage photograph titled Angkor Wat (Circa 1866). 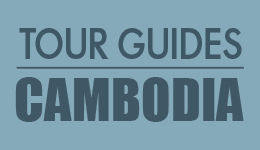 Cambodia. After I started cleaning it up I noticed this dude in the boilersuit, wearing what looks like a hard hat. Now, the photo is old, maybe early 1900’s and has the photographers’ name is in the bottom left corner but seriously, who’s the dude in the boiler suit? Here’s a link to The Exuberance of Hades, the offbeat Spanish blog that I found it on. « VINTAGE POSTER ~ Phnom Kulen Waterfall	» Ever Heard of Red Ball?